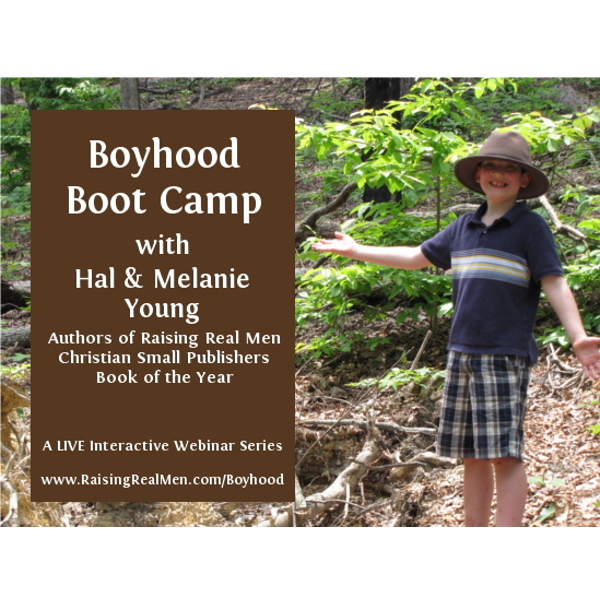 Do you wonder if your teens are going to be ready to handle adulthood? Pilots do a preflight checklist before they take off. Preflight will help you and your teen get ready for launch! Choose “Class Registration and/or Download mp4s” to register for the five main class sessions. Also add “Class Add-on Registration” if your student is college bound. 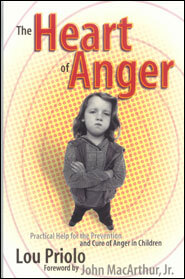 Our children’s early years come with warnings from complete strangers, “You think it’s hard now, wait ’til they’re teenagers.” We brushed that off. We just didn’t believe it. Surely the teen years didn’t have to be hard! Our teens (we’ve got a seventh one in that stage now) have been a huge blessing to us! There are still real challenges in the teen years, though, and that’s what we want to talk about. Your young men and women are about to launch off into the wild, blue yonder. Have you done a preflight check up with them? Are they ready to fly? Are you ready to let go? Living as a Christian Adult – how to find a church, stand alone for Christ, take on adult responsibilities, and be responsible for themselves. Getting the Most Out of High School – planning high school, getting it done, transcripts, showing colleges what you’ve done, resumes, and financial aid for college. 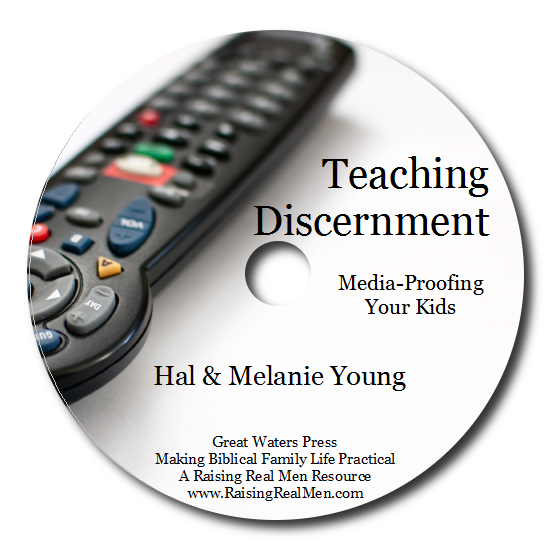 Media Challenges – purity and internet safety, gaming and addiction, discernment and making good choices in media. Business, Entrepreneurship, and Mission in Life – managing finances, getting a job, starting a business, knowing what to do with your life. Relationships and Romance – preparing for marriage, how to know when you’re ready, glorifying God in your relationships. 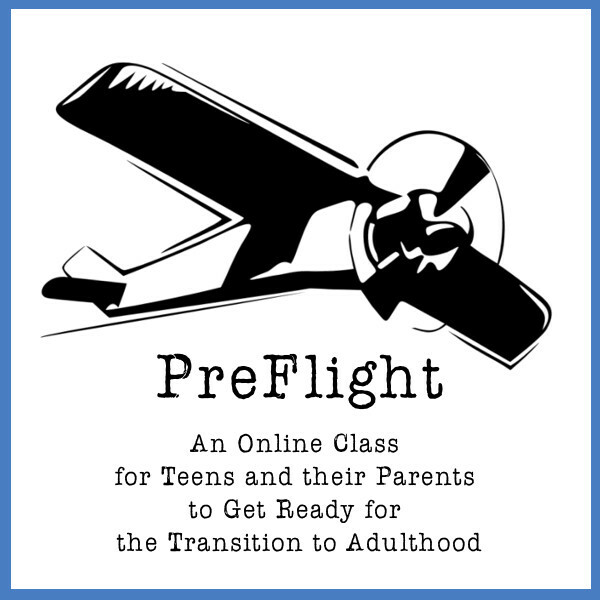 PreFlight includes FIVE practical, and funny weekly sessions (plus two optional sessions for the college bound) that will take the anxiety out of raising teens! NEXT LIVE SESSION: The next live series is planned for Tuesdays at 8pm, beginning January 15th. RECORDED SESSIONS: When you register, you’ll get links to download and watch the recordings, which include video, audio, slides, and chat. You’ll continue to have access to these for review later, too! FUTURE SESSIONS: All PreFlight Alumni are welcome to join us for future PreFlight live sessions whenever they like! If you attend sessions live, you can ask questions and get personalized help and interaction with us! COLLEGE BOUND? Add on two additional weeks focusing on getting into college, getting funded, and staying Christian while you are there. Only $15 more! Please Read: Check your PayPal email address for download instructions within 48 hours and for log in instructions the day before live class starts. If you don’t see an email from us, check your spam filter. If you still don’t see it, please contact us immediately. See you there!